It has been 3 years since the Star Wars expanded universe was erased from continuity and rebranded and “Legends”. It was amazing seeing Thrawn initiated into the new continuity via the cartoon “Star Wars Rebels” and the novel “Thrawn” by Timothy Zahn. After seeing such an adored character taken from Legends and brought into the new Star Wars continuity I started thinking of what else could be retooled into new continuity. Here are 5 ideas, in these ideas lay characters and stories from Legends past. I am looking forward for new comics, cartoons and novels to elaborate on the ever-expanding universe. while it is in its infancy, maybe we can take some highlights from the old and bring them into the new. 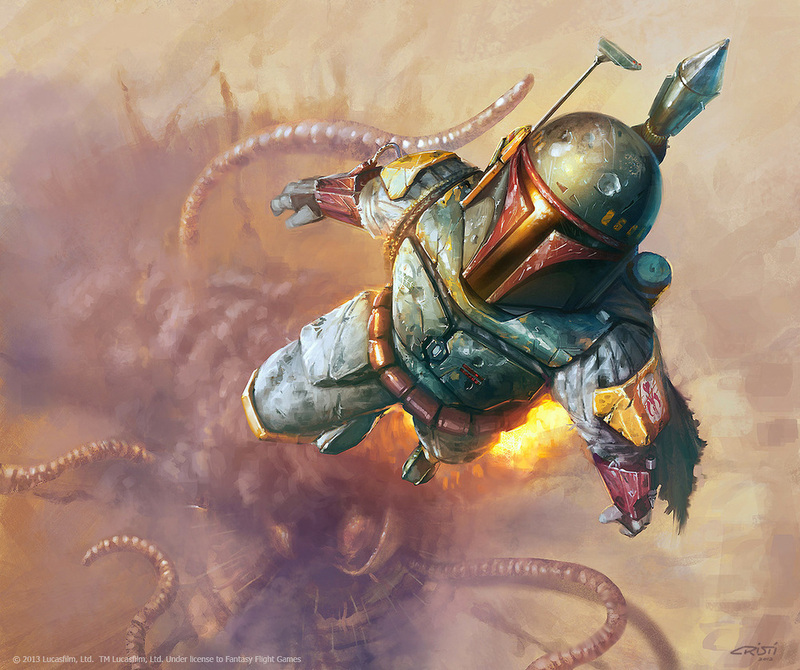 It was very unlikely, a leap of faith for readers, but Boba Fett escaping the Sarlacc Pit was an example of what made the expanded universe so interesting. Authors had fun creating a world for fans who weren't getting Star Wars in the movie theater every year. These were books, treat them as such! Creative liberties and daring ideas are perfect when you are using the greatest CGI computer, the human imagination. So the story goes, Fett provoked the Sarlacc to grasp his jet pack. As it constricts, he used all of its energy and fired concussive grenades at the insides of the pit. Blasting his way out. With extensive damage to his Mandalorian armor due to the digestive acids, broken bones and bruises, the bounty hunter gets a fitting escape. An adventure for the adventurer. To die in the pit like a chump would not be fitting. Especially because he was basically defeated by a blind man. Dumb luck would have been his ultimate demise. It is not exactly said, but in the new canon novel “Star Wars: Aftermath” by Chuck Wendig, Mandalorian armor pitted and burned by acid is found in a sand crawler. This has to be Boba Fett, the coincidence is too great. The X-Wing books were some of the most thrilling tales to read in the now redubbed "Legends" continuity. They can be broken into 1 of 2 stories. A Rogue Squadron story or a Wraith Squadron story. Everyone who had a Nintendo 64 knows who Rogue Squadron are. They were the best pilots the Rebel Alliance had to offer, originally led by Luke Skywalker then by Commander Wedge Antilles. After Commander Antilles and Rogue Squadron returned from a guerilla warfare style mission, he met with Admiral Ackbar. Wedge wanted to create a new team. His proposal? Instead of creating a clone of Rogue Squadron, Wedge set out to find a team who could not only fly but be a formidable ground assault. Instead of collecting the top cadets in the ranks of young pilots, Wedge looked for the misfits and the washouts of the flight academy. This would hopefully assure Wedge that no one else would want them. An intrusive force, people who had special abilities outside of the cockpit. Being a proficient splicer, a demolitions expert and other commando expertise were demanded. Because of the outcast nature of the pilots, their personalities clashed and made for dramatic storytelling. The Wraiths were exciting to read because of the balance of ace piloting and action-packed gritty commando warfare. If there is one story from the now "Legends" canon that fit so well in the framework of the movies, it was "Shadows of the Empire". Immediately taking place after "The Empire Strikes Back" and ends at the beginning of "Return of the Jedi". This book chronicles the events of how Lando, Luke, Chewbacca and Princess Leia plan to rescue Han from Jabba the Hutt. Leia’s love for Han begins to swell, throughout the book she is constantly thinking about her declaration of love and Han’s “I know”. It solidifies the character’s romantic chemistry we see beginning in Empire and evolving in Jedi. Enter a new Han Solo arch-type, the smuggler Dash Rendar. Lando hires him to track down Boba Fett and Han Solo. He is definitely a fill in character to take the place of Han. Even though that should be Lando’s job. Leia is stricken by several doubts about the feelings she has for Han because the 2 characters are so similar . We also are introduced to a new enemy. Prince Xizor, the Falleen leader of the criminal outfit Black Sun. A formidable foe who is vying to be Emperor Palpatine’s right hand man. Luke travels back to Tatooine to stay at Obi-Wan’s home. We get to see Luke build his green bladed lightsaber and excel in his Jedi training. This story was part of an even larger marketing campaign that included comics, toys and a video game. 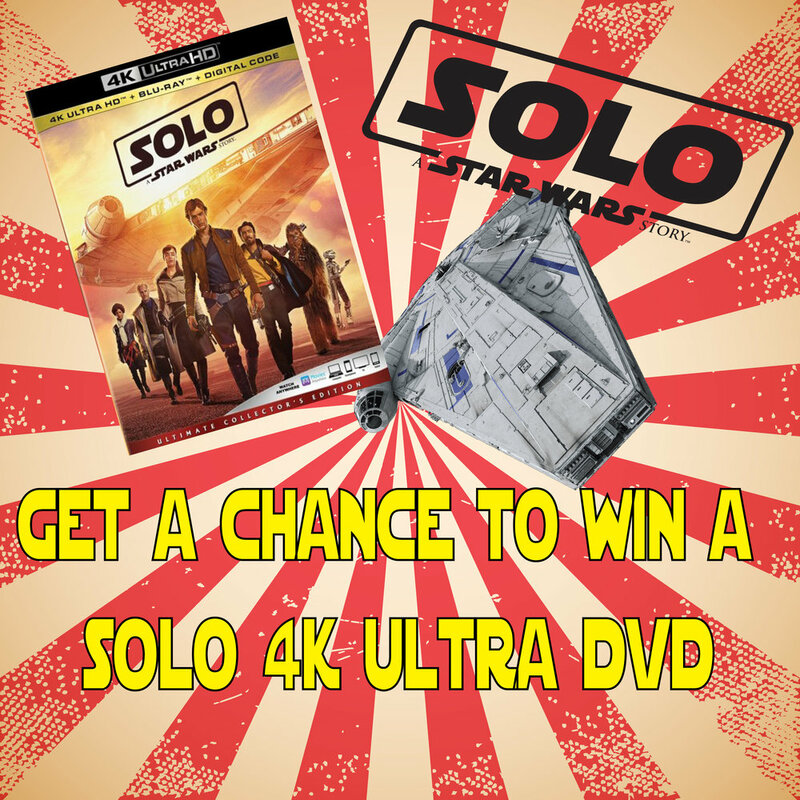 This would be treated as an “interquel” and coincide with the 20th anniversary special editions of the original trilogy that were released the following year. When the first trailers for Episode Seven came out, there was one undeniable observation I made, "this new villain looks a lot like Revan". Immediately this was bitter sweet. It was cool because Revan is a striking character but also, did this mean that this mystery character would replace the all-powerful force user in the galaxy far far away? He was has not made it into any of the cartoons, comics or books so Revan might as well be lost in the vast sea of Legends continuity. Revan was a force user during the time of the old republic. He was praised as a hero of the republic and Jedi Order during the Mandalorian Wars. During the victories, he fell deeper and deeper to the darkside of the force. Joined by his partner Malak, after the long battles ended, they followed a dark force trail into the unknown regions. The 2 stumbled upon a Sith empire, where they were dominated by the Emporer of the Sith. Upon being controlled by the Sith, the two waged war against the Jedi. After treachery by his friend Malak, and defeat at the hands of the Jedi, the Jedi Order wiped Revan’s mind and reprogrammed him. After being retrained as a Jedi and killing Malak, the mind wiping led to him having visions of his true past. Revan is a truly interesting story, he is part hero and villain. His strength and mastery of the force made him a legend. 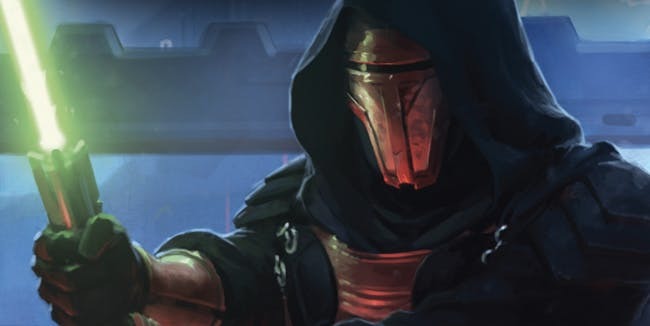 I personally would love to see Revan in either comic book or novelization. Unless we will get a Disney Old republic cartoon series. That would be amazing.